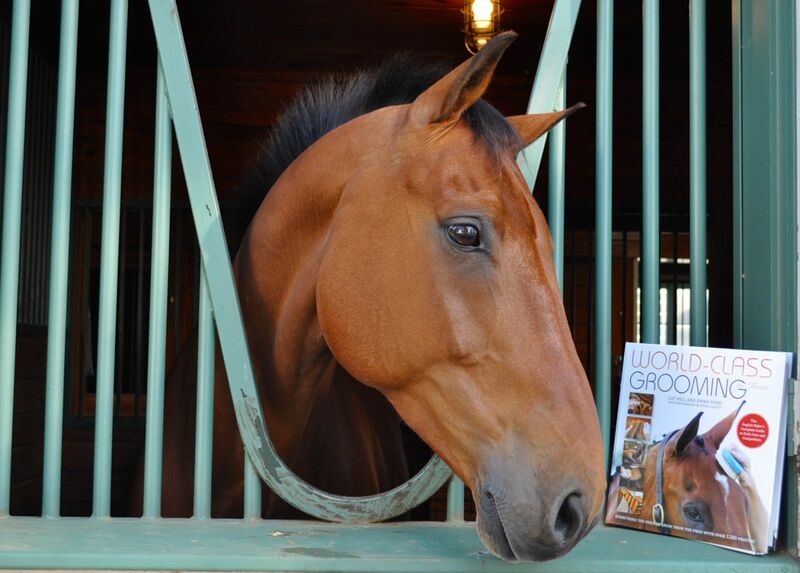 Raymond is one of the 10 horses that star in Yvonne Barteau’s THE DRESSAGE HORSE MANIFESTO. 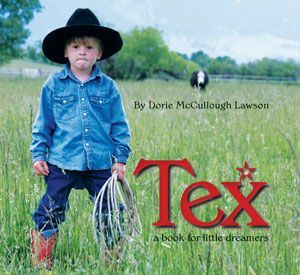 Photo by fireandearthphoto.com. 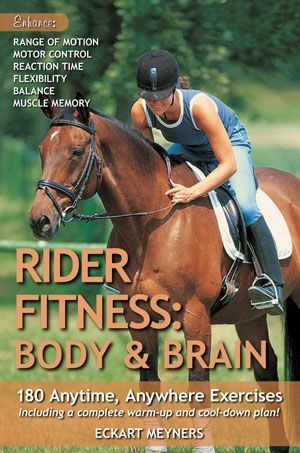 If horses could talk, what would they say about the exercises we ask them to do and the movements we have them perform? 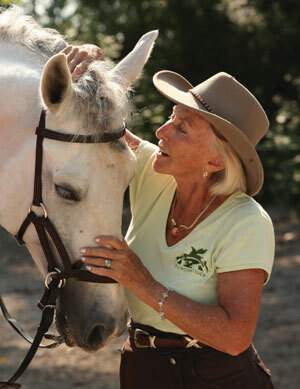 Grand Prix dressage rider and popular equestrian performer Yvonne Barteau has wondered this throughout her lifelong career with horses, and so she has tried very hard over the years to learn to see and understand things from the equine perspective. 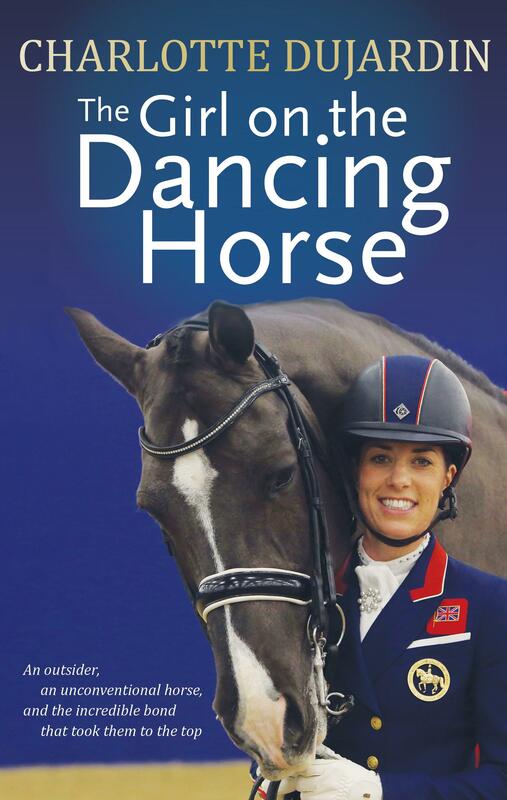 In her incredibly fun-to-read book THE DRESSAGE HORSE MANIFESTO, Barteau guides us through the dressage levels from the horse’s point of view. 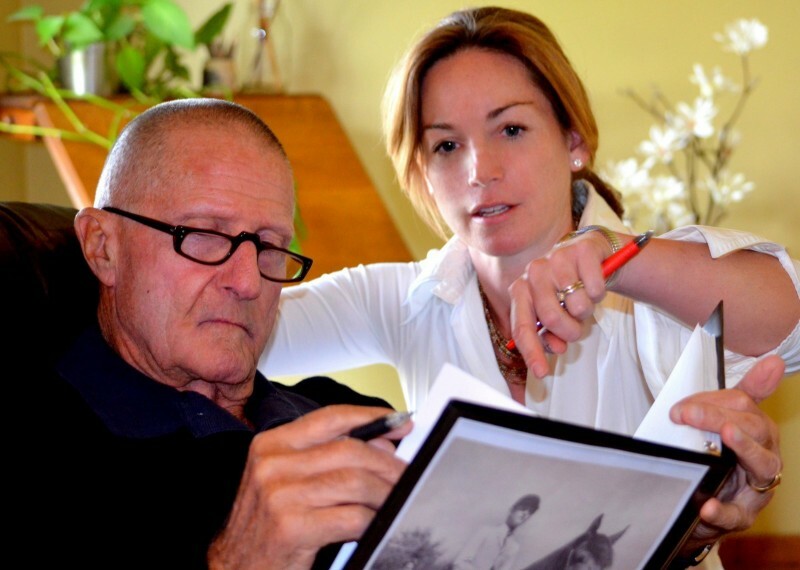 Her humor and well-honed sense of how the equine mind works provides a valuable and very different look at what it means to train and ride a dressage horse. 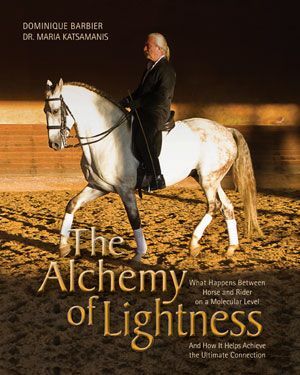 Here is an exercise from one of the 10 real-life horse stars of Barteau’s book: Raymond is a worrier-type, seven years old, and only showing Training and First Level, although he knows and practices all kinds of FEI movements. He likes to work and this is one Second Level lesson in counter-canter that is a particular favorite. 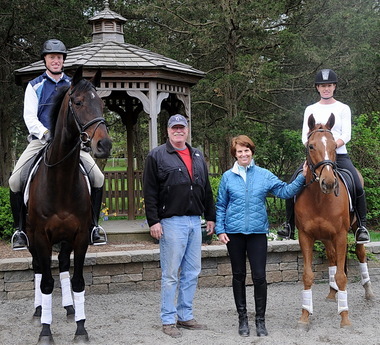 Counter-canter, counter-flexion teaches us to balance and stay true to our lead, rather than associating a change in flexion with a change in lead. 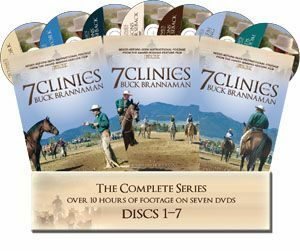 This exercise is designed to both gymnasticize us, and make us totally obedient to your aids by counter-cantering, and then changing the flexion away from the lead we are on. For example: left lead, traveling right, but flexed to the right, and right lead, traveling left, flexed to the left. 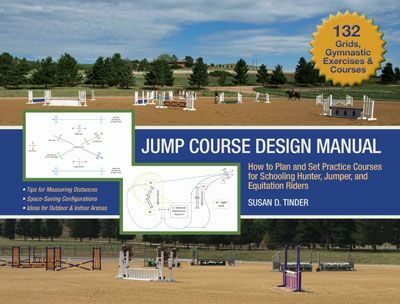 1 In counter-canter going to the right (you are on the left lead, traveling on the right rein) start with your right leg in its slightly back position to add sideways pressure until you start to get into a sort of renvers (haunches-out) positioning. 2 Keeping a “conversational” and pulsing kind of leg aid with that same right leg, allow us to connect to the left rein more as an outside rein (rather than as an inside flexion rein), and begin to flex us bit by bit to the right with your right (suppling) fingers (counter-flexion). 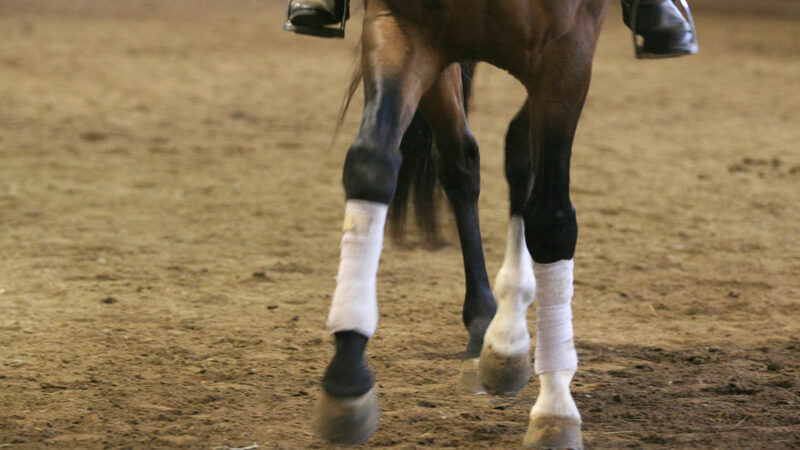 3 Be careful to keep the impulsion and “jump” in the canter with that same right leg while not doing too much with your left leg (which should still be up by the girth). 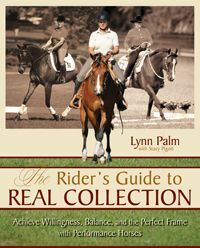 If things go really well, you will feel almost as if you are in counter-canter, counter-shoulder-in with your horse’s weight more over his outside limbs (in this case, the left) and less over his inside (in this case, the right). 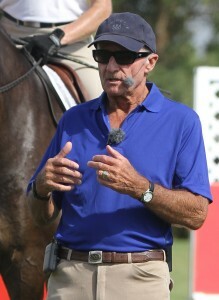 Your horse needs to get comfortable and balanced in this positioning on either lead, and be able to go back and forth from counter-canter, true-flexion to counter-canter, counter-flexion in preparation for the lead changes to come. 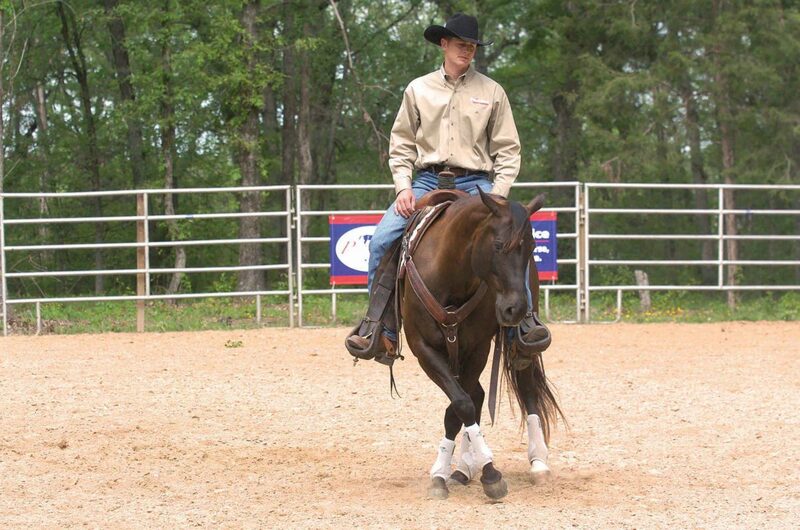 It will feel SO good when you and your horse get this exercise right! Photo by fireandearthphoto.com. 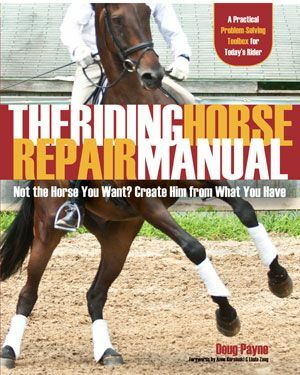 It takes time to get good at this exercise—it challenges both horse and rider—and if you or your horse starts getting confused or frustrated, just back off and review something easier. Don’t come back to this exercise until you are both relaxed and in harmony again. 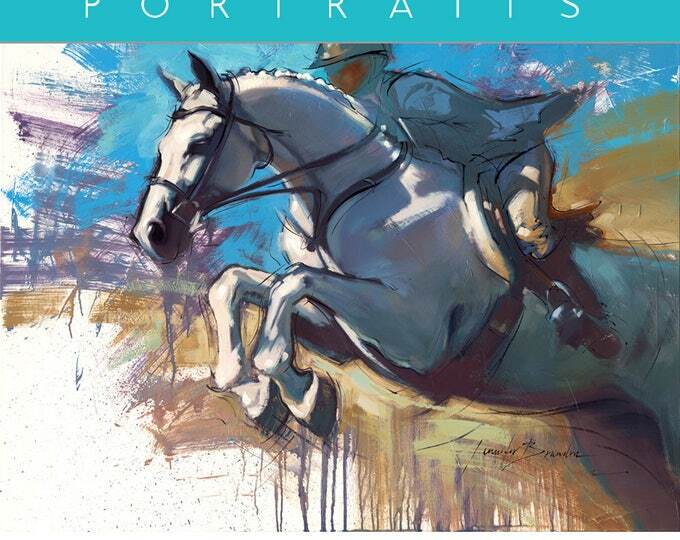 Get more guidance straight from the horse’s mouth in THE DRESSAGE HORSE MANIFESTO, available from the TSB online bookstore, where shipping in the US is FREE. 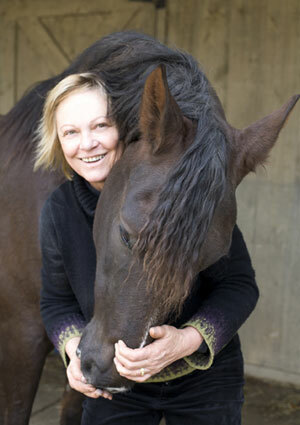 Yvonne Barteau is judging the all-women edition of Road to the Horse, which starts tomorrow! You can watch the live broadcast here. 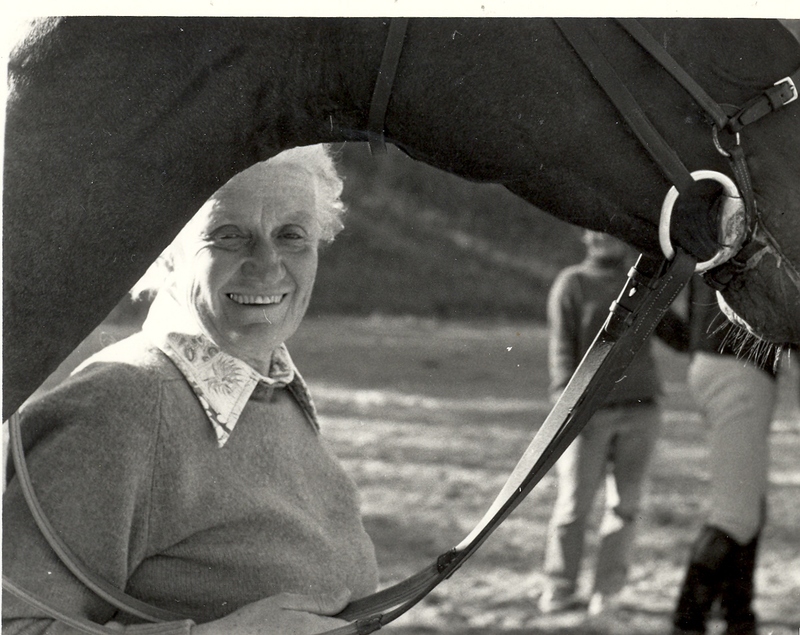 TSB author Denny Emerson on the Morgan stallion Lippitt Tweedle Dee at the 1961 Morrisville, Vermont Horse Show. 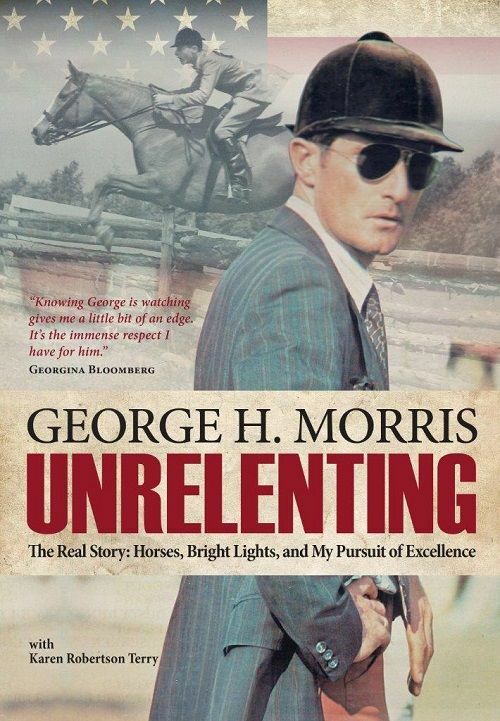 These are the right kinds of conclusions that are drawn by true trainers and real horsemen with correct knowledge of how horses experience and respond to stimuli. 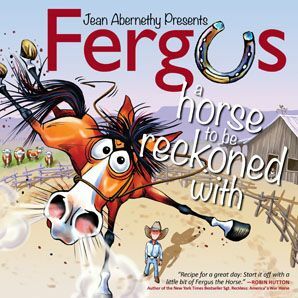 The wrong conclusions, that the horse is “misbehaving” and “being bad,” stem from the rider’s misinformed perception that the horse has a malign “motive.” The rider’s false premise is that the horse understands and is capable of doing what she wants, but simply chooses not to out of stubbornness or for other contrary reasons. So the rider starts to get frustrated and angry. 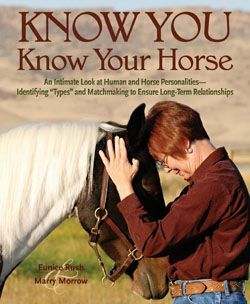 The horse gets more confused and upset. 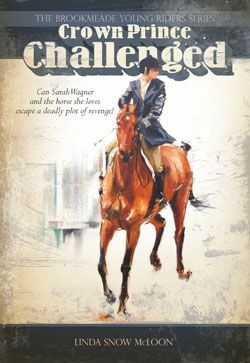 The rider gets even more frustrated and angry, and the horse gets even more confused and upset … The downward spiral has begun. It has nowhere to go but down, and it can lead to some real brutality on the part of the rider. 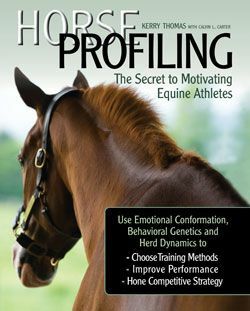 Training derived from genuine knowledge and true thinking, not false anthropomorphic thinking, is one of the most important choices you have to make if you ever expect to be a quality horseperson. 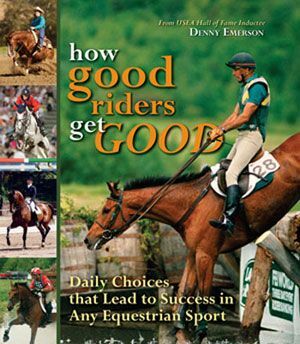 HOW GOOD RIDERS GET GOOD by Denny Emerson is available from the TSB online bookstore, where shipping in the US is FREE.